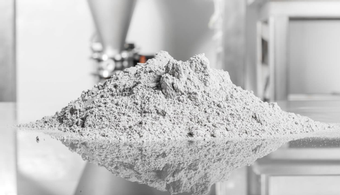 Coatings manufacturer Evonik has introduced a new line of polyether ether ketone (PEEK) powders designed to reduce wear and tear on the industrial equipment that they protect. 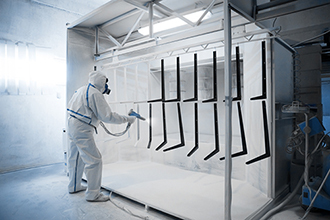 Wagner Industrial Solutions has introduced an electrostatic spray gun designed for improved ergonomics and efficiency. from JPCL, October 2009 ; by Richard Burgess and Kenneth B. Tator, KTA-Tator, Inc.
from JAC, Feburary/March 2006 ; by Jayson L. Helsel, P.E.